Tabono Sports brings you a quick challenge to do the speed check. Event will be organized on a quick straight route where a runner has to go 800 meters straight and come back. 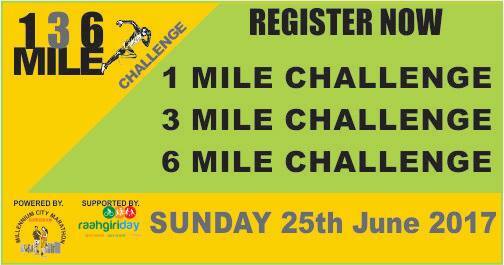 We have limited entries up to 500 runners only. There will be 5 different start times from BIB number 001 to 500. Every runner can select if they would like to participate with timing chip and tee shirt or without.